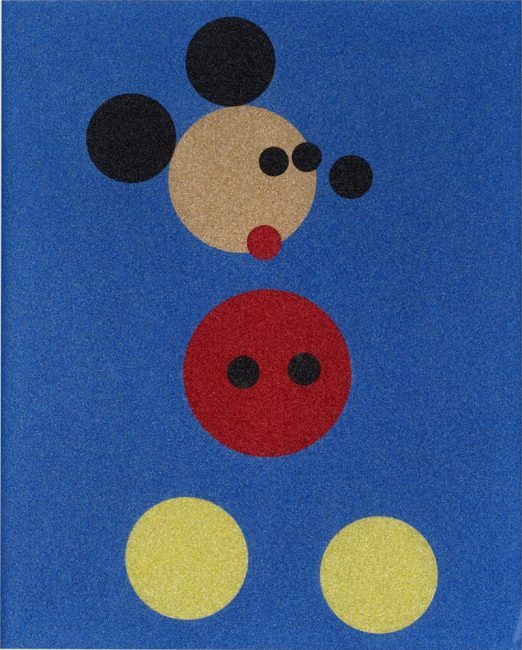 In 2012, Damien Hirst was invited by Disney to create an artwork inspired by Mickey Mouse. The first work titled “Mickey Mouse”, was auctioned at Christie’s, London, on 13 February 2014 in aid of Kids Company, a charity Hirst has long supported, raising almost 1 million British pounds. Since then, Hirst continues to make extraordinary works featuring this classic World adored icon.